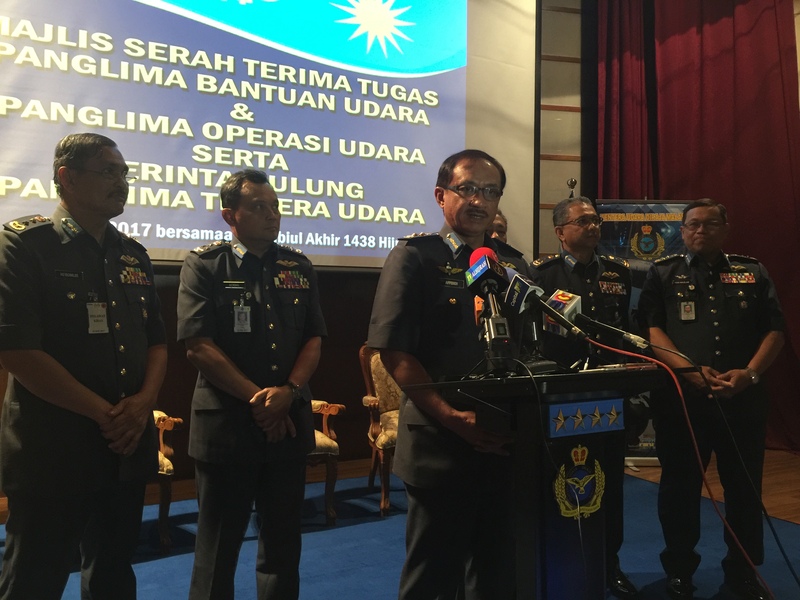 “I want all of us to work together to see how best can we meet our objectives even with budget constraints,” said the 18th Chief of the Royal Malaysian Air Force (RMAF), General Dato’ Sri Hj Affendi bin Buang TUDM to the officers, men and women of the RMAF after delivering his Prime Directives as the new Chief of RMAF. General Affendi did not mince words when speaking to the audience about the tough times that the RMAF will face. “We must ensure that our assets and people are prepared and competent to undertake these challenges without compromising the integrity of the sovereignty of our nation, and at the same time be able to service the general population in times of need,” he added. General Affendi thanked his predecessor General Tan Sri Dato’ Sri Roslan bin Saad TUDM who has just retired for leaving a solid foundation for the former to work on to ensure that the RMAF remains relevant to the nation. General Affendi then outlined the focus areas of his Prime Directive – Preparedness, Effective Maintenance Culture, Magnificent Human Capital Development, Technological Migration, Excellent Management Culture and Welfare. Stressing especially on human capital development General Affendi said that trained next generation air force’s (AF-NG) personnel need to possess traits like intelligence, analytical, robust, IT-savvy, forward thinking and innovative. For this to be achieved, competency-based training and assessment (CBTA) will be given to all levels of personnel. Speaking to reporters after the ceremony General Affendi stressed that CBTA will complement real-life competency requirements, especially for the front-line pilots whose skills need of certain competency-level. 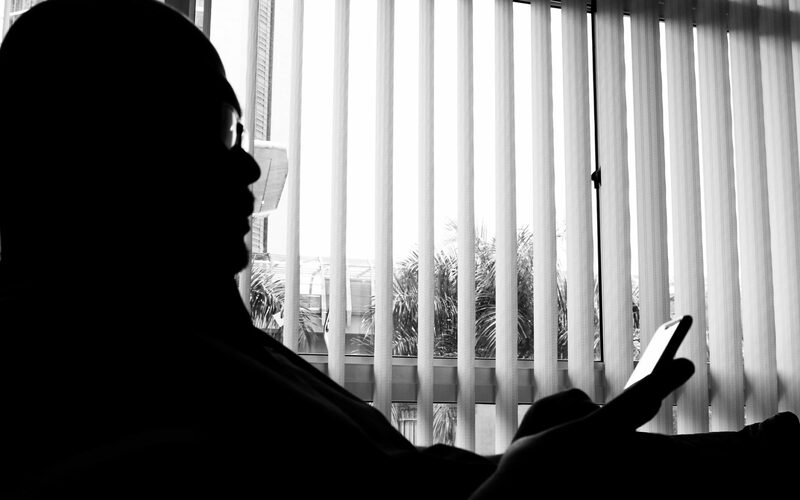 “The budget constraints will no doubt hamper us from carrying out many things. However, the RMAF has been thinking outside the box and have been adapting to the situation by emphasising on technology such as the use of simulators to complement actual flying for the pilots. This would allow us to maintain our levels of skills and readiness even with a dwindling budget,” he said. “At no time will the RMAF allow for anything that would cause to undermine the sovereignty of the nation. That is the reason we exist and that is our main objective,” he said in reply to questions on budget constraints as well as the development in the South China Sea. On the question of the floods in the East Coast of the Peninsular, General Affendi said the RMAF is closely monitoring the developments. 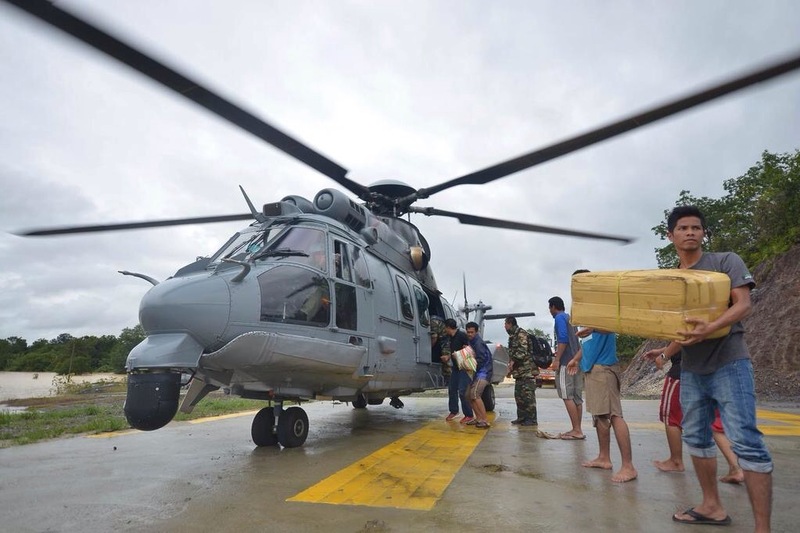 As of yesterday, a EC-725 helicopter has been deployed to the Gong Kedak Airbase to assist with flood relief operations if needed. More helicopters will be deployed depending on how the situation develops. On LIMA ’17, General Affendi said that the planning had commenced a year ago and the RMAF is committed towards providing the best air show. Foreign air display teams have been invited. However, there is no confirmation from any of the teams invited as of today. On the question of assets procurement General Affendi stressed that although there is a budget constraint the Government has allowed the RMAF to plan for assets procurement including the Multi-Role Combat Aircraft. These assets would be procured once the budget is there. Earlier, a handing-over and taking-over ceremony took place for the Air Support Commander and Air Operations Commander posts. Lieutenant-General Dato Paduka Wan Normazlan bin Che Jaafar TUDM took over the Air Support Commander post from Lieutenant-General Dato’ Hj Abd Mutalib bin Datuk Hj Ab Wahab TUDM who in turn took over the Air Operations Commander post from Lieutenant-General Dato’ Sri Ackbal bin Hj Abdul Samad TUDM who is now the Deputy Chief of the RMAF. 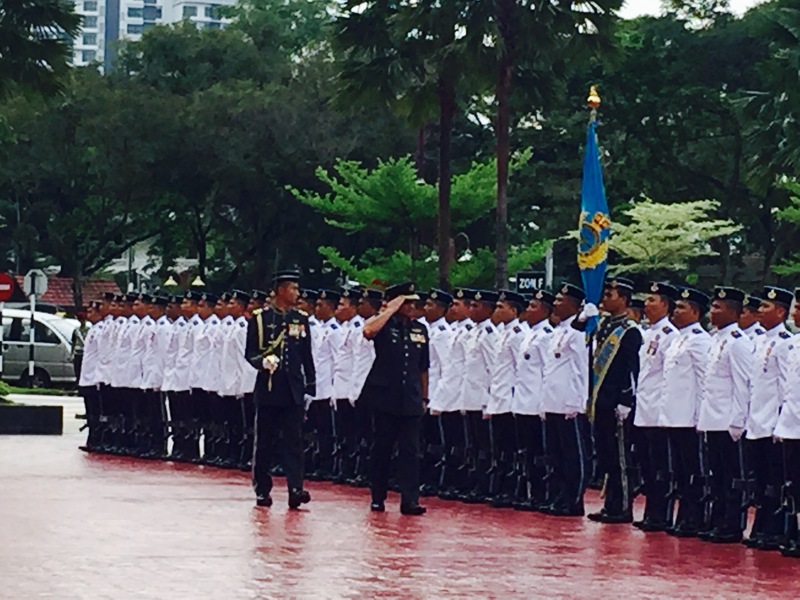 General Dato’ Sri Hj Affendi bin Buang TUDM who is also the first RMAF Chief from Sarawak was given a guard of honour comprising of three RMAF officers and 104 other ranks from the RMAF Regiment led by Major Mohd Syafik bin Saadun TUDM. Previous PostPrevious Majlis Perbandaran Klang Ditadbir Oleh Bangkai?